Phonographic Copyright (p) – MMO Music Group, Inc. Copyright (c) – MMO Music Group, Inc. The music was recorded at two SWF jazz sessions. 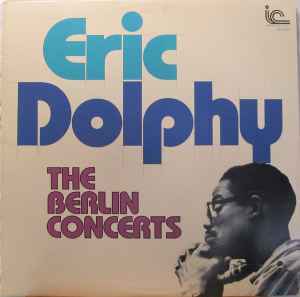 B2, C1 & D1 recorded at Funkturm Exhibition Hall, Berlin; all other titles recorded at Club 'Jazz-Saloon', Berlin.